This article is the first in a four part series of future focused articles canvasing prominent conversations within the design community. Usually I can shut out the noise pollution from the rugby, but this one evening my ears were piqued. The ref had just called a dangerous tackle after reviewing numerous camera angles which were slowed down to a snail’s pace. The decision prompted the commentators to question whether or not referees should make decisions in real time or make use of the technology which enables the footage to be slowed and reviewed over and over. What seems like an isolated question about whether or not referees should make decisions in real time, is actually a transferable issue of the role of technology and how that changes, enhances and alters the ways in which things were done previously. This of course is not restricted to sport, technology has changed every aspect of our lives – how we communicate, shop, research, work, parent, travel you name it. One area of course where technological change and innovation is constantly shifting the ground is the design sector. For this article I talked to Miriame Barbarich CEO and co-founder of Experience and co-founder of IDIA (Indigenous Design & Innovation Aotearoa) as well as Alister Coyne Design Lead – Commercial at Trade Me, asking them both how the technological evolution has changed design? Lana Lopesi: This topic reminds me of this quote “it is not the strongest or the most intelligent who will survive but those who can best manage change”, and so I figure an obvious place to start is what technological changes have you encountered in your design career, what’s different now – technology wise – to when you started? Miriame Barbarich: I have a design career because of change. I started my working career as a secretary in a government typing pool. It was like something out of the movies where a head typist sat at the front of the office and yelled at lines of women typing on manual typewriters. Fortunately, I’d arrived just as electric typewriters and word processors were being trialled so went straight in to the digital age. 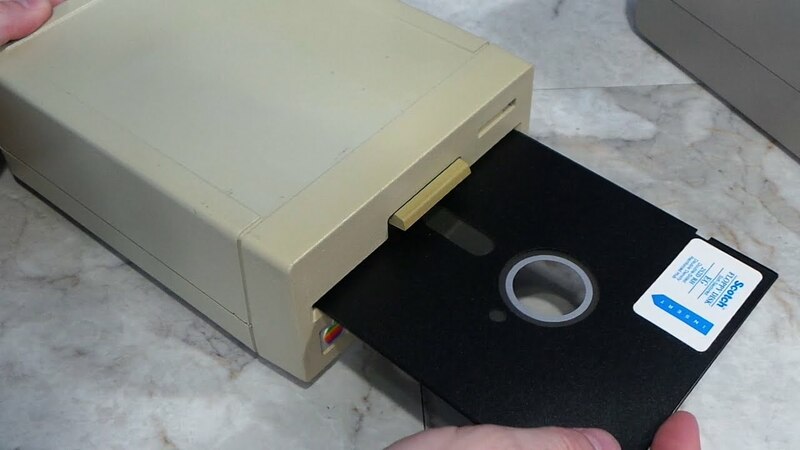 I leapt at the chance to test the new machinery (as they called it) and moved with it from wordprocessing to computers and since that time have seen email, internet and mobile phones all take over our world. Being involved with the introduction of the internet from Telecom in the mid-90s gave me the chance to move into the design world and eventually to owning my own digital design agency, still going 12 years later. And just as a side note – it’s not just technology that we’ve had to keep pace with. We’ve moved from being brand, website and app designers to being experience, service and cultural designers. Alister Coyne: In my career I’ve enjoyed the experimentation that advances in technology offers. You have to adapt to keep on top of things but the underlying principles of design doesn’t fundamentally change much. A lot of my early work went into the design and authoring of CD-ROMs, and in a way that shaped the way I transitioned into websites. 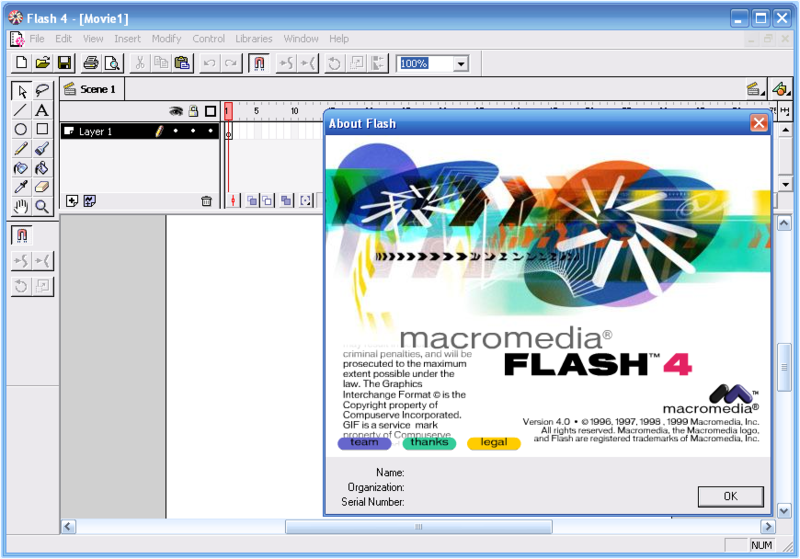 When Macromedia released Flash – it was a game changer for me as I experimented with the capabilities offered through timeline based animations and ActionScript. The early web was fixated on pixel perfect designs (as one would expect in print) and Flash had that ability to be identical on almost every browser. These days browsers are much more consistent in the way they render code and websites can be built with best practices, including accessibility, in mind. LL: And what of those of new technologies have you taken in your stride and which have you put in the bin? AC: Responsive web design has been a challenge in which I’ve opted to not learn how to code for. Front-end development has become much more complicated these days and opting to not code frees me up to focus on the best outcomes for our users. We’ve also experimented with a search engine that analyses photographs of properties that you’ve looked at in the past with a view to showing you more that are similar. It fits a hypothesis that machines should be able to pick up patterns in what users like and don’t like and therefore match users with better results. I love picking up awesome browser extensions to help with my workflow. The Inspect tool on Chrome allows me to edit HTML and CSS on live websites, and in some cases it’s quicker to make design amends in browser than it is to open up Sketch or Photoshop. Another timesaving tool is the Awesome Screenshot extension, which stitches together full web pages into a single image file, I swear this has saved me hours every week. Another tool that has helped to reduce noise on feedback and changes is Invision. Finally a place to collate feedback into a single source of truth. These tools and many others helps to foster collaboration and improve the way I work. MB: I’m a gadget geek and have evolved with every new piece of tech as it’s come to hand. I have a museum (or graveyard) of iPhones, Kindles, Pebble watches and laptops that is a testament to a magpie mentality for technology and a hunger to stay ahead of the wave. As a design agency we’re constantly being challenged to innovate and lead our clients and their customers so need to be a head of the game. LL: In a wider sense what impacts has the (ongoing) technological evolution had on the graphic design field? And how do you keep up? MB: Realistically graphic design as a practice has moved in line with the ‘internet of things’ – we now have the ‘design of things’ and designers have to keep their mind and skill sets up to date if they’re to compete. It’s a huge luxury for any designer to just ‘design’ – nowadays they have to be able to facilitate UX design conversations, run design sprints, use traditional design tools (which are now cloud-based) and quickly grasp the new wave of design tools where print, illustration, digital design and collaboration plus prototyping are all wrapped up in a browser-based environment. We’re constantly scouring the world for new tools, like Figma, Invision, Zeplin etc and looking for every opportunity to lead and innovate. It’s really just all about creative passion – being connected and constantly scanning the social channels for gems. AC: I’m interested in seeing how machine learning will improve the way we problem solve user research and user testing. I’m excited at the prospect of voice based interaction design and how that will challenge designers to think ‘aurally’. Another interesting trend is the ability to build prototypes quickly and easily. The advances in this space is allowing designers to validate ideas and features quickly and increases our chances of success. In the past prototyping meant that you had to learn how to code or be quite technically proficient. The new tools are getting to be as simple as drag and drop. LL: Another core change technology has offered is the way we showcase not only our graphic design but our whole lives – I’m thinking here of platforms such as Pinterest, Instagram, behance among others – and we’re all guilty of it (myself included). I can understand that there are benefits to having such an accessible portfolio and on the flip side I can see how the tiny square of Instagram may encourage us to design for them specifically. I’d like to know what effects you think this new era of ‘showing off’ might have had or is still having to the way we showcase our work? AC: I look at my own website – handcrafted with love – back in a time where mobile wasn’t so important and I find it really hard to let go and rebuild. These days I’m seeing value in using a presentation format to showcase my work because I want to tell a story from beginning to end. Underneath the surface of design is a solution that has helped both user and business outcomes. If that isn’t evident then a beautiful folio is just that, beautiful, with no substance. MB: We still look for a portfolio – a single place to see someones work, get a feel for the depth of their capability and body of work, and to get a more holistic feel for the person. However, social channels are where we find these people – through that tiny square of inspiration that sparks our imagination. However, in saying this we’re guilty as an agency of never having both done well. Our website is never up-to-date and social is never quite as honed as we’d like it to be. So even though we have these channels ‘kanohi ki te kanohi’ is still hugely important. We still need to show our face, be awesome at what we do and sell through networking, word-of-mouth and personality. LL: Where to from here? AC: Designers need to adapt as we accelerate into the Fourth Industrial Revolution. We need to embrace the uncertainty and make the most of the opportunities ahead. It’s an exciting time! MB: I’m actually now on a mission to get more Māori and Pacific peoples involved in the design world. We were traditionally designers and innovators who could turn our hand to any technology. It’s time to reignite that passion and encourage more Māori and Pacific in to the design sector and to become designers, technologists and innovators. 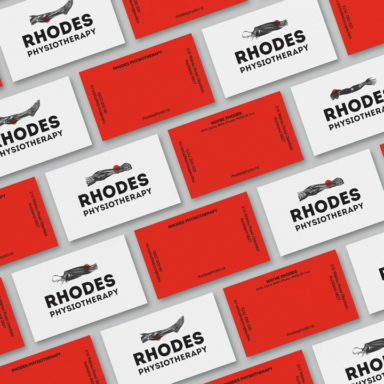 Not just the traditional graphic design world but this new world where design thinking, cultural intelligence and empathy are key to the design of every experience, communication and business model. Technology is the enabler for connecting, enabling, training and executing. And, we’re not just focused on rangitahi (youth) becoming involved in the design world. We want to inspire all our people working in business, science, trades, hospitality, tourism, health etc to also get involved. We want them all to have the skills and opportunities to be involved in the design of their own futures.